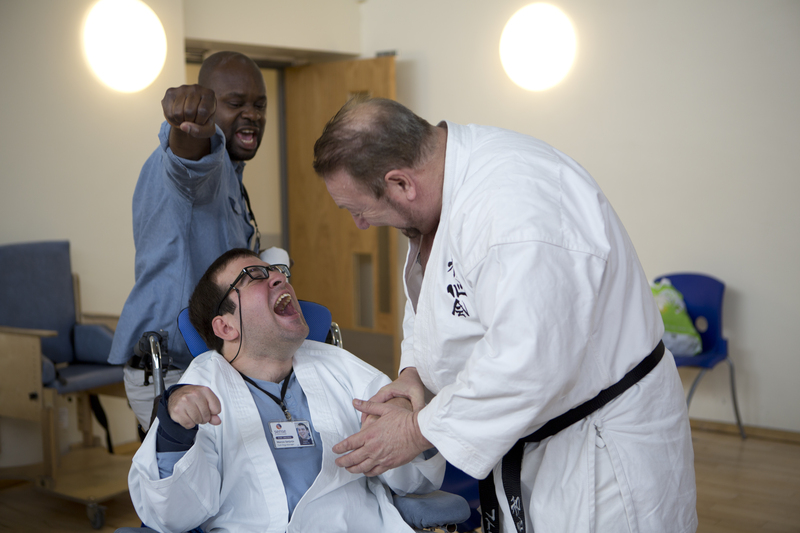 How sport can support people with complex communication needs is the subject of the Sporting Sense Summit next week at the Queen Elizabeth Olympic Park. 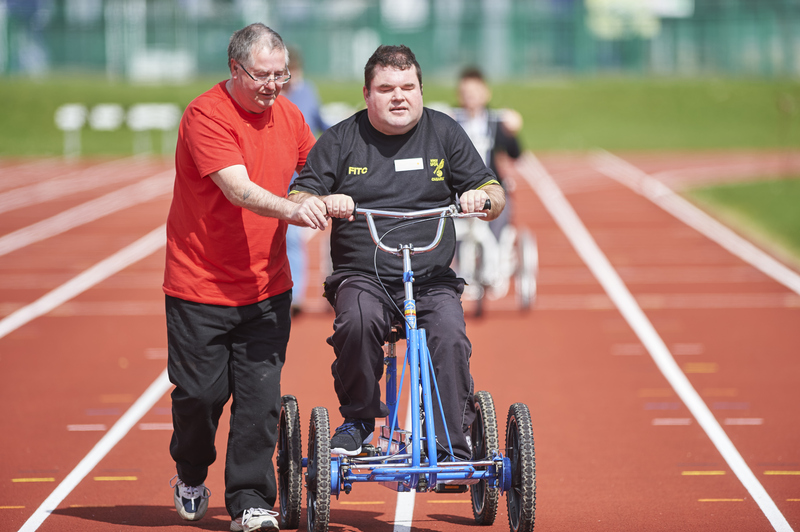 Stakeholders from across disability sport and health are invited along for insight into disability charity Sense's Sporting Sense project, which they have run for the last two years. The Sport England-funded project develops sporting opportunities for people with various sensory impairments, from deaf-blindness to autism. The summit is an opportunity to highlight the project's key outcomes and encourage collaboration to remove barriers to sport for those with complex communication needs. Callan Barber, Regional Sports Coordinator (West Midlands) for Sense, told ConnectSport: "During these last two years we've delivered lots of training for the sport and disability sector around physical activity, specifically for people with sensory impairments and complex needs. "There is a lot of provision out there for people with visual and hearing impairments if you look in the right places. But we work with those whose needs are more complex and many don't feel supported. "Coaches aren't necessarily aware of these needs so are unable to offer something accessible and appropriate. Training has really helped raise awareness of how to adapt what they're doing for different people. "The aim of the summit is to share that learning and best practice and our journey through the Sporting Sense project." Delegates will hear stories about participants who have benefitted from the Sporting Sense project, as well as hear from special guests Barroness Tanni Grey-Thompson and GB Paraclimber John Churcher, the first blind man to reach the summit of the Eiger mountain in Switzerland. To book a place, click here. Tickets are free, but places are limited so advance booking is advised.